‘Tis a Special Day, Middle-Earth. Epic Martin Freeman is Epic. 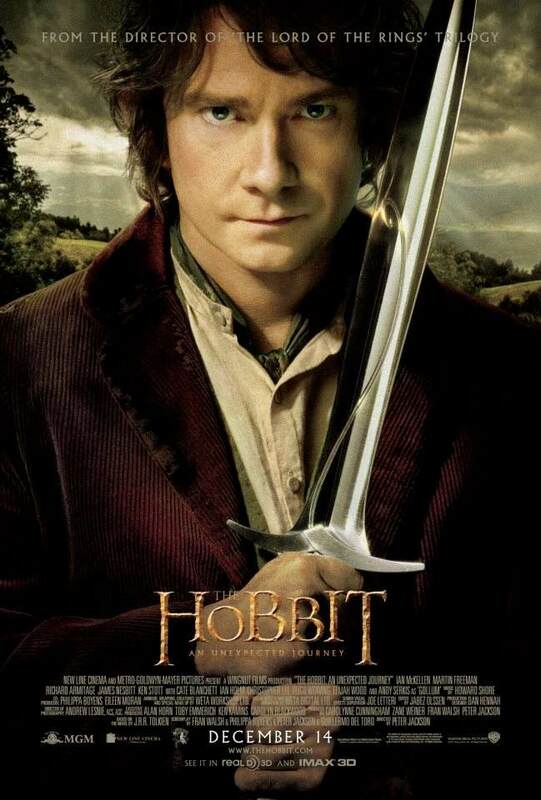 Happy birthday, Bilbo (and Frodo) Baggins, and thank you, JRR Tolkien, for 75 years of wonder. This entry was posted in Geek Moment and tagged Bilbo Baggins, Frodo Baggins, Gandalf, JRR Tolkien, Martin Freeman, Peter Jackson, the hobbit. Bookmark the permalink. ← Look at What I Have Created!